Make Your Purchase Matter Sale! The more you give…..the more you get off your total purchase! 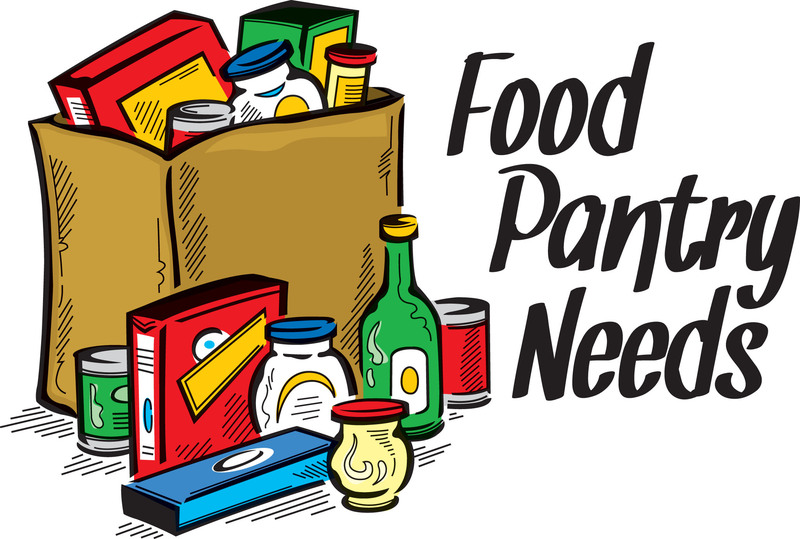 Bring in non-food items to be donated to Eleanor’s Pantry and receive 10% to 30% off your total purchase The more you give…..the more you get! 10 am – 5 pm We accept Visa, Master Card, Discover Card, debit cards, checks, and good old fashioned cash!